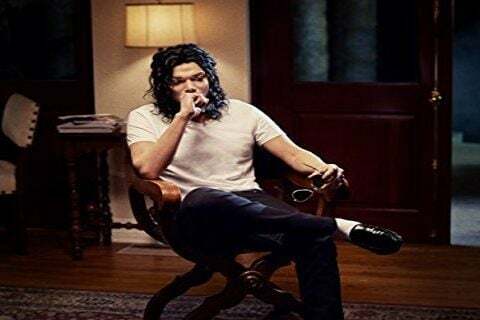 This American bioipic movie tells of Michael Jackson's final days through the eyes of his trusted bodyguards. The film is based on the book that the bodyguards wrote titled Remember the Time: Protecting Michael Jackson in His Final Days. The film premiered to an audience of 2 million viewers. The movie premiered on the Lifetime Network.